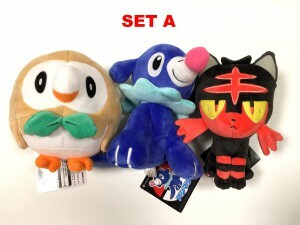 WIN A FREE Set of Generation 7 Plush Toys!!!! Pokevault.com is giving away 5 Generation 7 plush toys (Popplio, Rowlet, Litten, Solgaleo & Lunala). Two lucky winners will be able to choose which set of plushies they would like, Set A ( Popplio, Rowlet, Litten) or Set B (Solgaleo, Lunala). They are ABSOLUTELY FREE!!! NO PURCHASE NECESSARY!!! The contest starts October 17, 2016 and ends on October 25, 2016 (Japan time). Its 100% free to enter and there is no purchase necessary. The winner will be chosen by random drawing and announced on October 25, 2016. By entering you receive one chance in the random drawing. 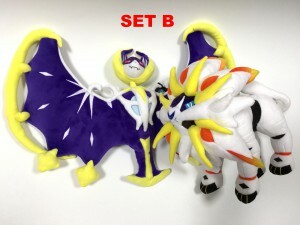 The plush toys will be sent to the lucky winner. 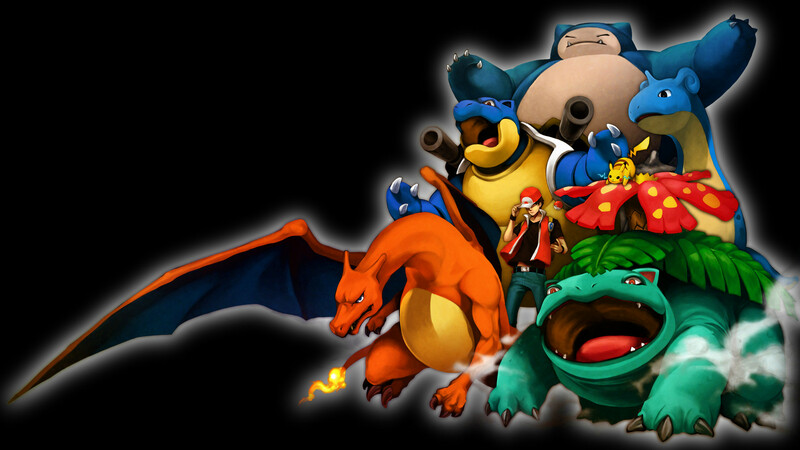 Shipping will be paid by Pokevault.com, so you do not need to pay anything if you win.